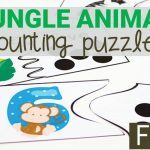 counting collections – and a freebie! 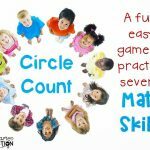 If you are an early childhood educator, you teach numbers, counting, one to one correspondence and so much more (how to stand in line, how to sit on the carpet, how not to pick your nose… the list goes on). 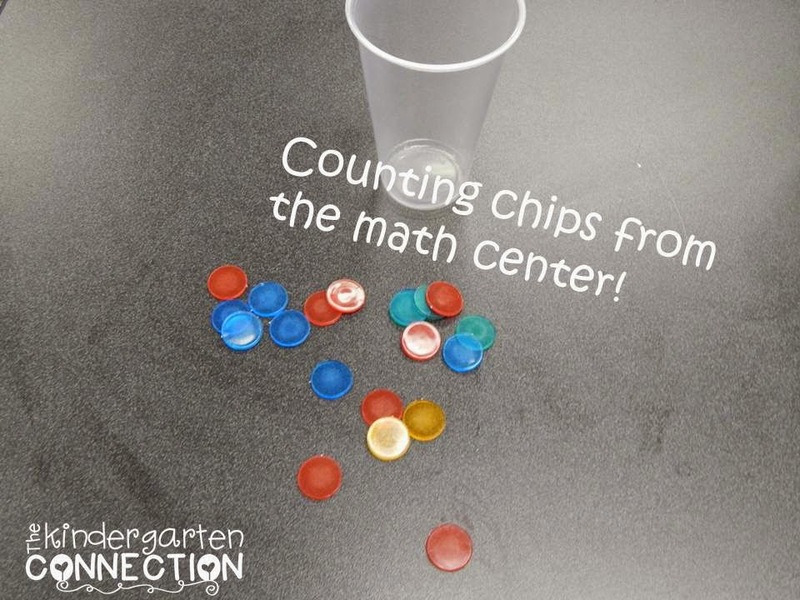 How do you teach counting? How do you make it FUN? 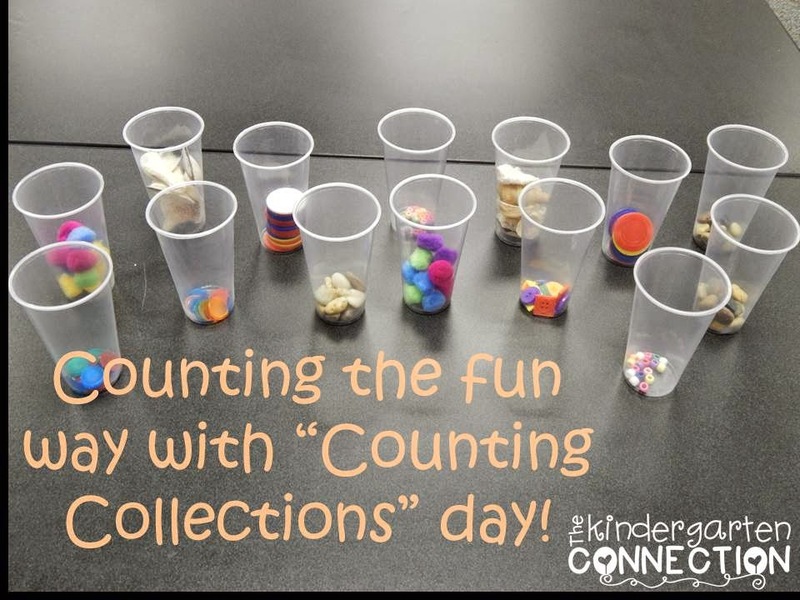 In addition to songs, games, and daily activities, I have found that one way to get my kinders super excited about counting is through “Counting Collections” Day! 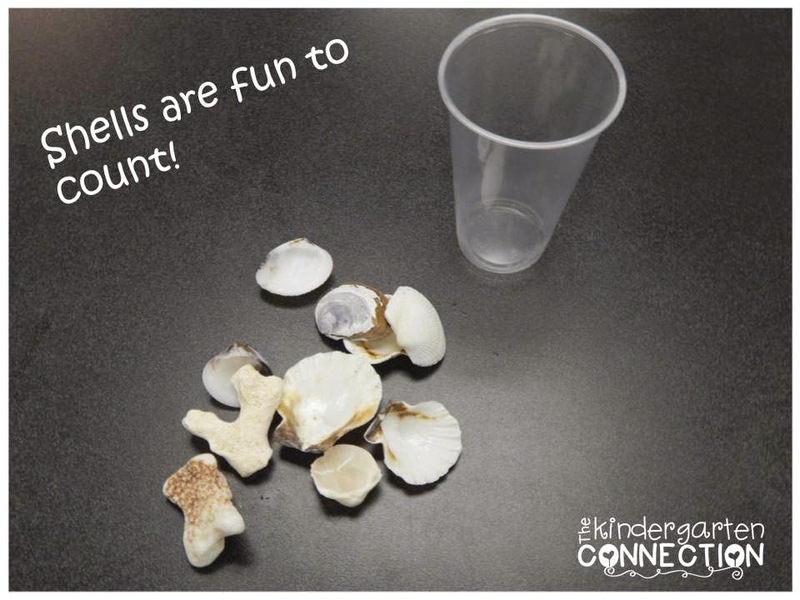 I know there are tons of us teachers who count collections all the time, but here are the fun facts about how we do it my class and what makes it so special! 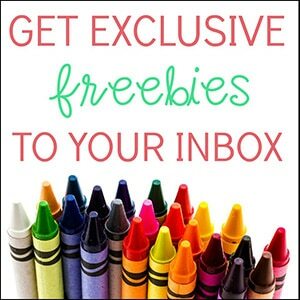 Stick around to the end for a freebie! 1. We count collections on the tens! 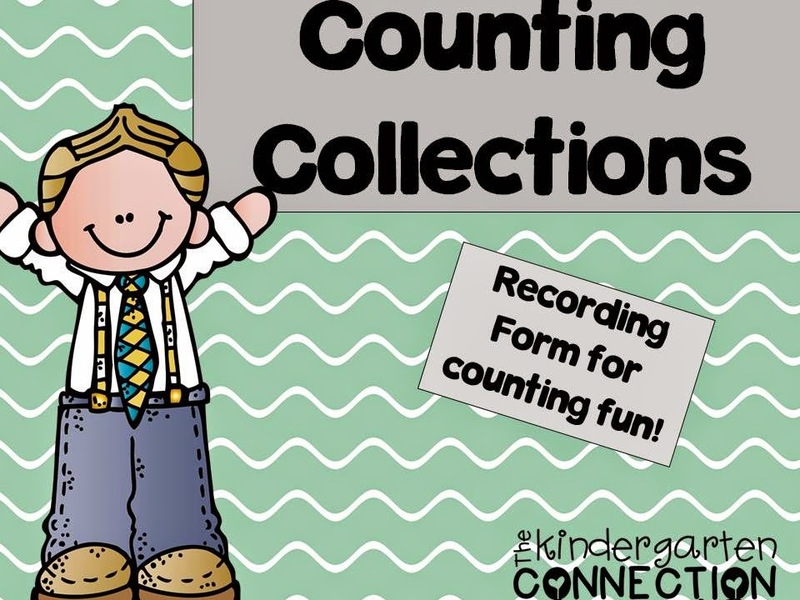 Every ten days is “counting collections” day. It is talked about and on our calendar – we know when it is coming! This makes it that much more fun, plus, we are paying attention to the tens! 2. As you can see in the picture above and the ones below, I have a variety of items in the counting cups! No, I do not have that few students – I only make enough cups for pairs. I have 26 little kinder friends (our line is as long as the equator.) I get most of these items at the dollar store or even from our math manipulatives. It doesn’t have to be expensive! 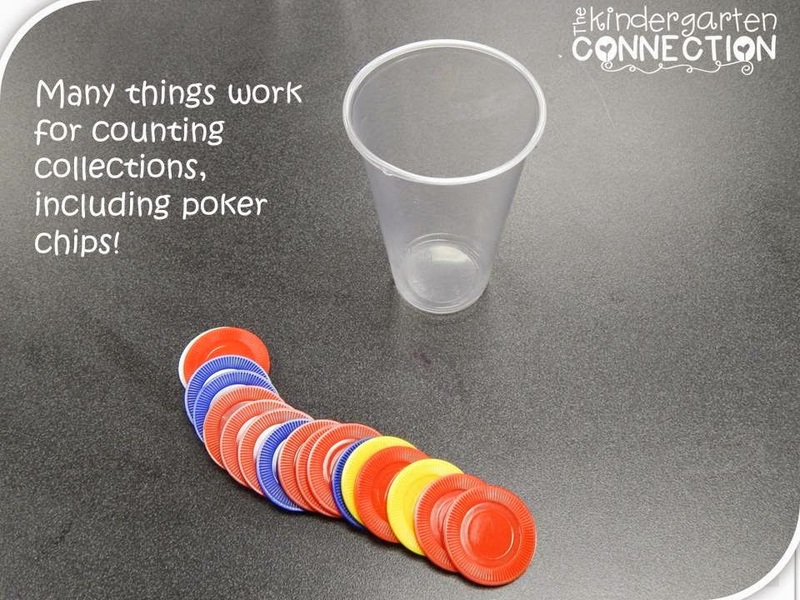 You start to look at everything differently and if it could be a counting item to hoard! The lady behind me in the dollar store asked me if I had a fish or something because I had so many rocks. Such is teacher life. 3. I start out the year with about 10 items in the cup. 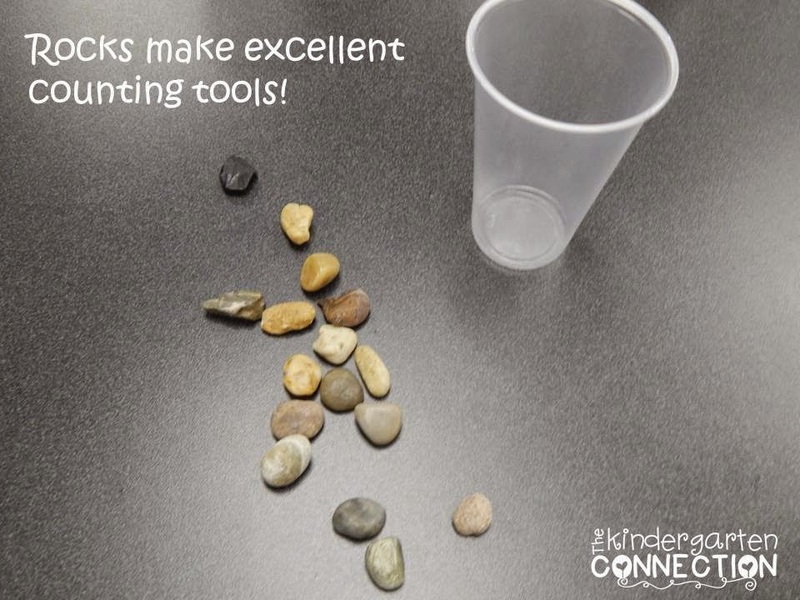 Then I increase them to 20, 30, and so on until the kinders are counting 100 items! You can also differentiate this pretty easily for student need. Obviously, as the item count gets bigger, you may need to move to bowls. To save on storage space, you could have small groups count instead of partners. 4. 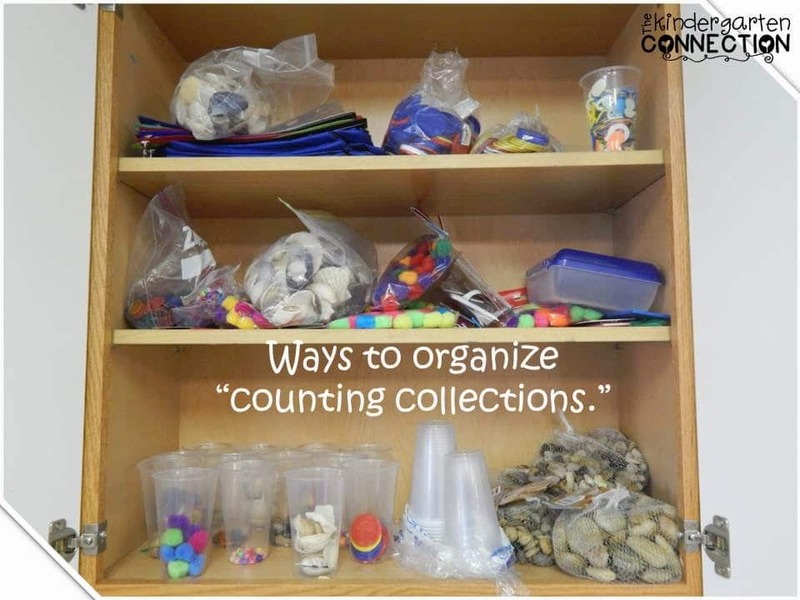 I store my counting collections items in a cupboard. I know cupboard space is sacred and some of us have more than others, so you could also use a storage bin, closet shelf, anything that works for you! It helps me to have the cups pre-made with a variety, and then bags of the items on the shelf to easily add to the cups or bowls as we count higher! 5. Students work with a partner on their counting cup. I usually draw sticks for partners to eliminate issues and to add variety to who they work with. 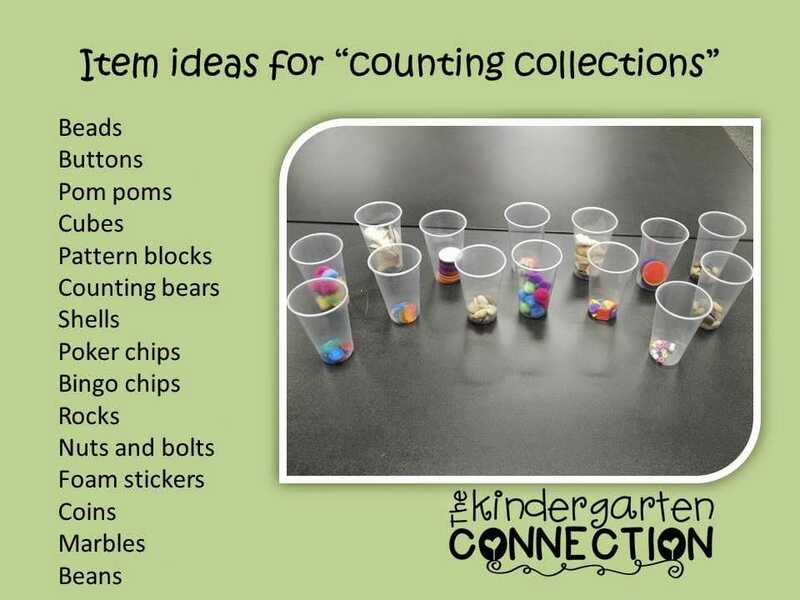 Students count their items together and record their thinking on their counting collections form. Each student gets one and fills out their own. You can grab it by clicking HERE or on the image below! 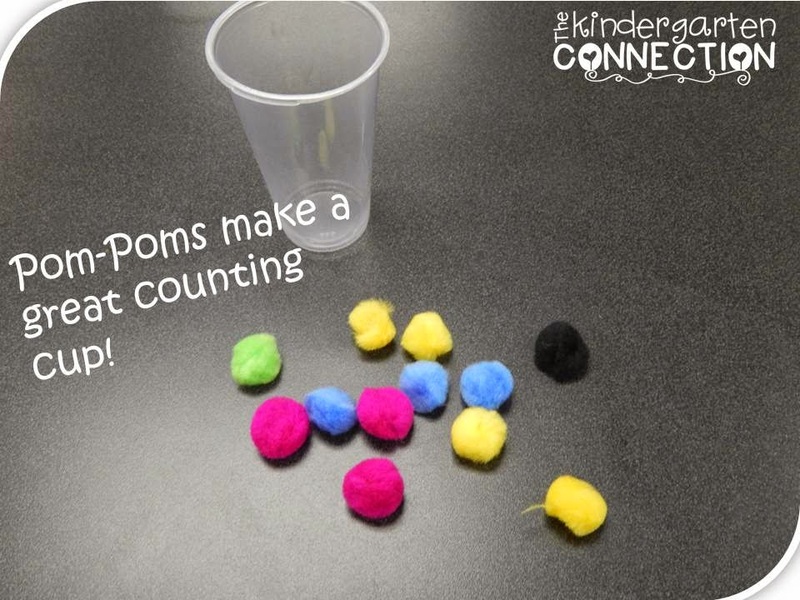 What do you do for counting fun? Do you count collections too? I would love to hear your thoughts or ideas!